Welcome to the Fun With Scotch Blog and Podcast. Our mission is to bring you reviews, news and information about Scotch and other spirits, and we hope to bring you new content on a weekly basis. 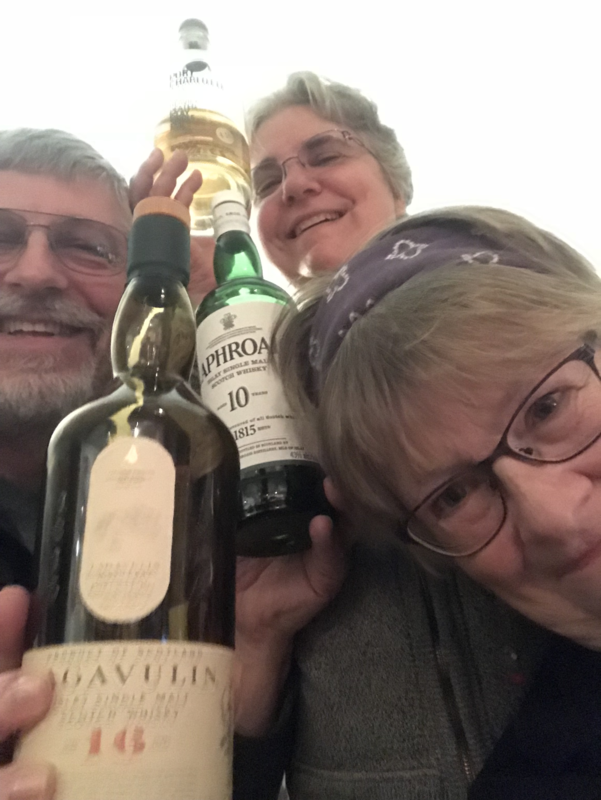 Judy, Marlys, and Jon are Scotch lovers, and we welcome you to join us as we explore various spirits, distilleries, news and events. We hope to provide information and resources to help you in your quest to explore whisky and other spirits.